If you’re like me, you love your carbs. Say it with me… pasta! For those of you who proudly spin your forks (With a spoon? Without a spoon?) to scoop up that delicious Italian concoction of noodles and sauce, I have great news. The Olive Garden has brought back the buy one, take one meal deal. It’s simple. Get one meal to eat at the restaurant, and get a second meal to take home and heat up later for as little as $12.99. That’s two full pasta meals for under $13. If you’d like something a little different, there are three upgraded menu options for just a little more dough. Whether you’re dining solo (It’s OK, really!) or taking the family out for a nice meal, the buy one, take one deal is pretty tasty. 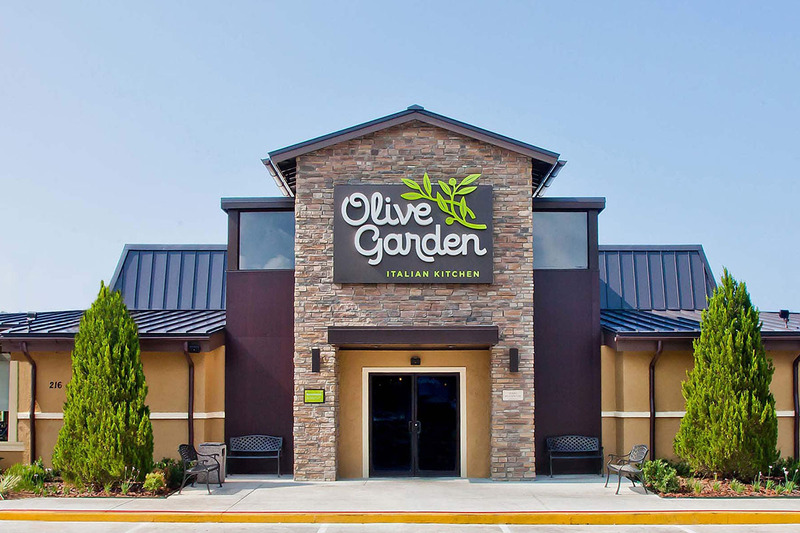 Settle in, and enjoy that bottomless salad and those amazing breadsticks. You may even have leftovers to take home along with your second meal! Don’t have time to sit in the restaurant or simply want to chow down on your pasta while binge-watching “The Godfather” trilogy? You can get the buy one, take one deal for carryout, but you’ll need to pay an extra $4.29 if you want a salad and breadsticks with the second meal. But let’s face it, the one salad Olive Garden gives you is usually plenty for two meals, right? Penny Hoarder tip: Ask for extra Andes mints! I always ask for this because my wife loves them, and we often end up with a dozen or so instead of the two the server usually hands out. That’s an easy win! The beauty of this deal is that you’re getting a second meal that will actually reheat well. What’s better as a leftover than pasta? Get dinner tonight and lunch or dinner for tomorrow without breaking the bank.